A consumer in California has many rights under our California lemon law. The California lemon law gives your attorney the right to charge his/her time spent on the case to the automobile manufacturer. The California lemon law gives the consumer the right to a full refund on a meritorious case of the motor vehicles purchase price, including tax and license fees, less a charge for a percentage of usage (miles) the vehicle has been driven. The California lemon law gives consumers the right to file a lemon law claim after the factory warranty has expired if the vehicle has had a history of substantial repeating-episode repairs while still under warranty. The California lemon law gives consumers the right to a new replacement vehicle for their current new vehicle purchase if both the consumer and manufacturer mutually agree to it as a form of settlement of the case. The California lemon law gives consumers the right to seek “civil penalty” damages in litigation for up to two times the original cost of the motor vehicle, if “bad faith” on the part of the automobile manufacturer can be proved in the lemon law case. 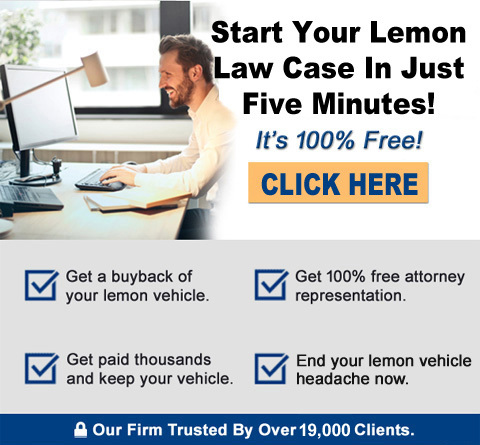 The California lemon law gives you the right to a jury trial if the manufacturer refuses to buy back the vehicle upon a demand by the lemon law attorney. The California lemon law gives you the right not to have to attend “arbitration” as a pre-requisite to bringing legal action through a lemon law attorney against the automobile manufacturer. The California lemon law gives you the right to continue to use the vehicle during the course of the lemon law case/claim/action. The California lemon law gives you the right to a payoff of any existing loan or lease balance to the lien holder on the vehicle. The California lemon law gives you the right to bring a lemon law case/claim against an automobile manufacturer on any vehicle you own or lease that is covered by a manufacture’s warranty, including new, “demonstrator”, “previous daily rentals”, used vehicles with factory warranty coverage, or “Certified Pre-Owned” vehicles with factory provided CPO warranty coverage.